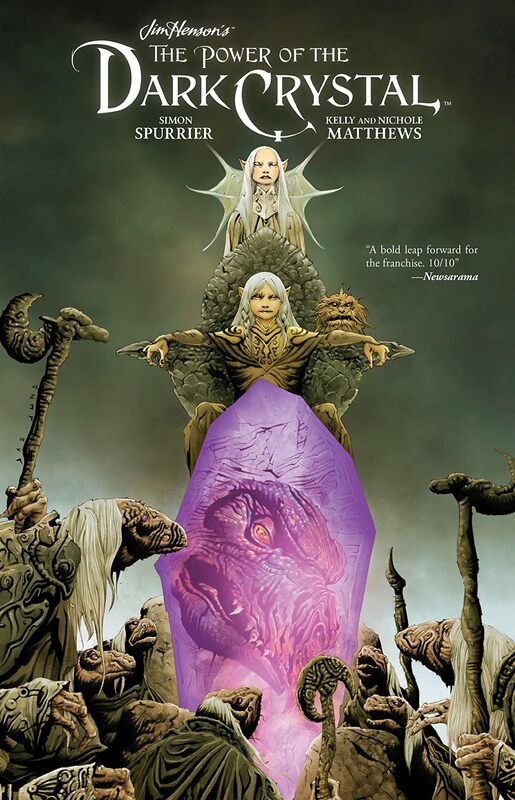 Years have passed since the Dark Crystal was healed and peace was restored on Thra. Though Jen and Kira have ruled as King and Queen, they have become distracted by power. 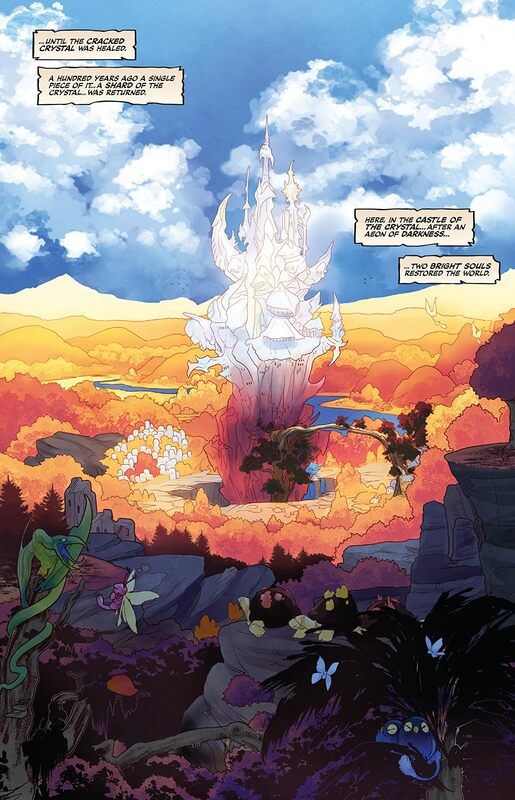 The planet is sick and those on the surface of Thra are not the only ones effected. 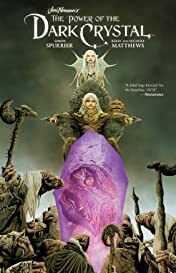 A mysterious race of creatures called Firelings live in a realm near the planet’s core, hidden from the Gelfling and their kingdom. 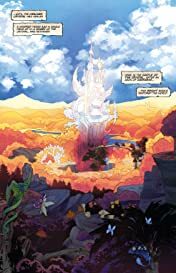 A young Fireling named Thurma is tasked with stealing a shard of the Crystal to restore power to her world. 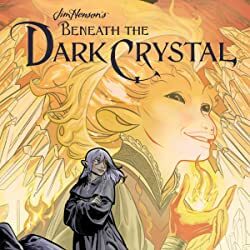 Along the way she’ll befriend the young Gelfling Kensho, conjure the Skeksis and Mystics, and embark on one incredible adventure. 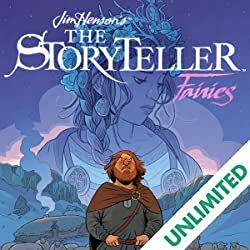 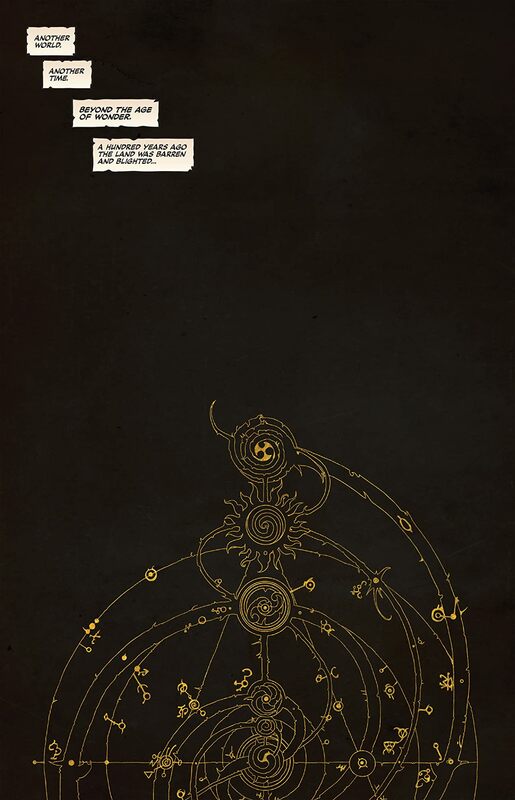 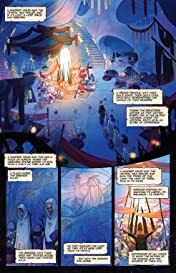 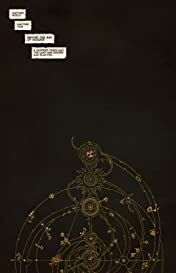 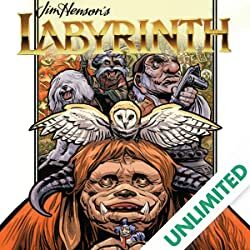 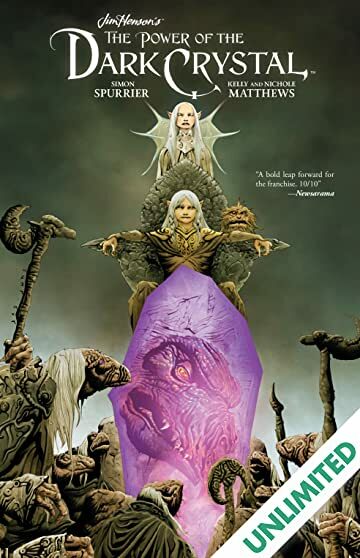 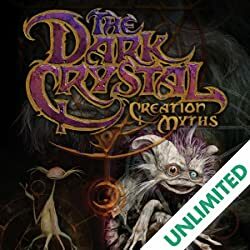 Written by Simon Spurrier (The Spire, X-Men Legacy) and lushly illustrated by Kelly and Nichole Matthews (Toil & Trouble), The Power of the Dark Crystal includes behind-the-scenes materials on the making of this sure to be classic tale of wonder.